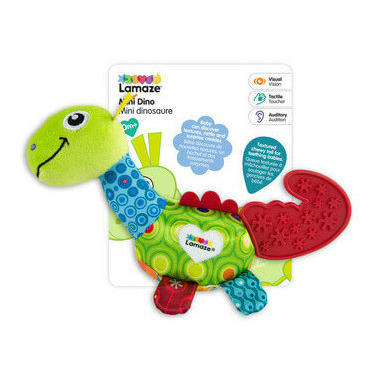 Lamaze Mini Dino is the perfect toy for your little one. 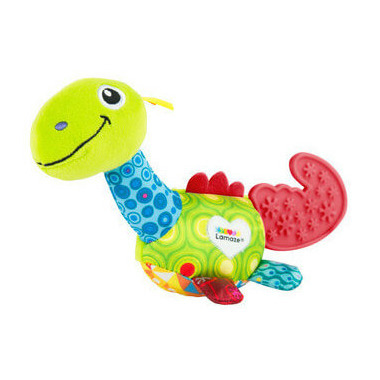 With a built in teether tail, this soft, plush body is ideal for everyday play! My son, 6 months loves this. Has a squeaked in as well. Great toy!